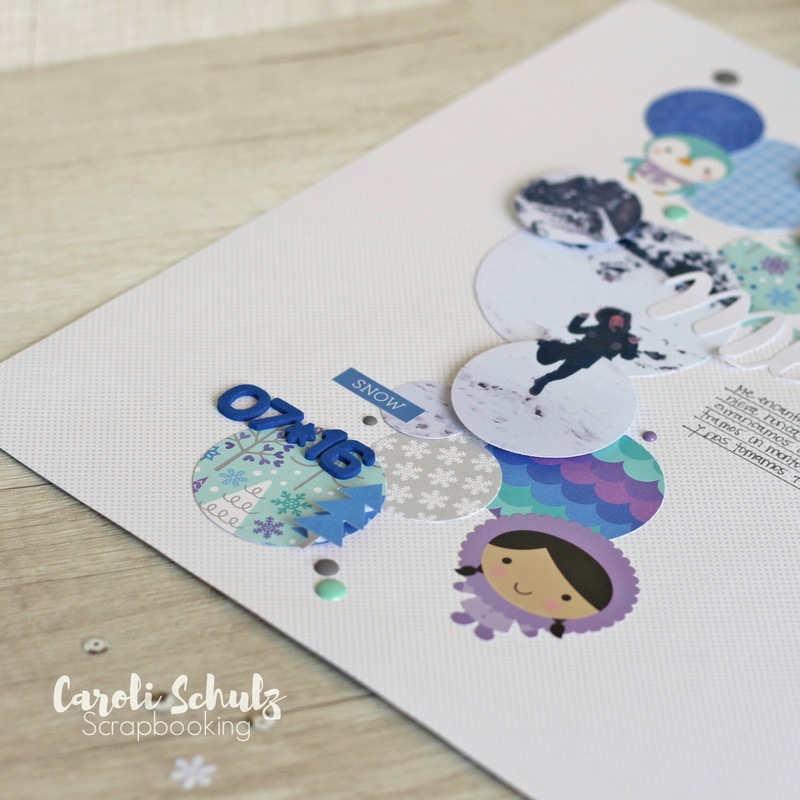 We are excited to introduce the new 2017 Design Team to you and today we're excited to feature Caroli Schulz. My name is Carolina, but everyone calls me Caroli. 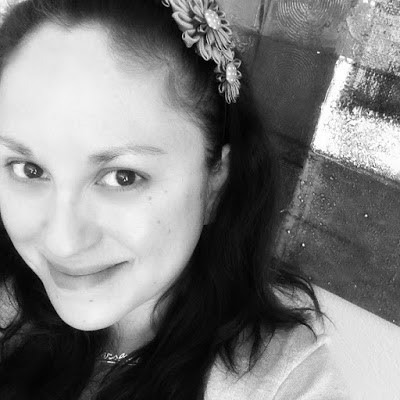 I work full time in a foreign trade company and I live with my school sweetheart and our 2 kids in Santiago, the capital of this skinny and long country called Chile. I have a Bachelor's degree in Linguistics and Translation. I fluently speak English, Spanish and Japanese languages and I work full time in a foreign trade company as interpreter. 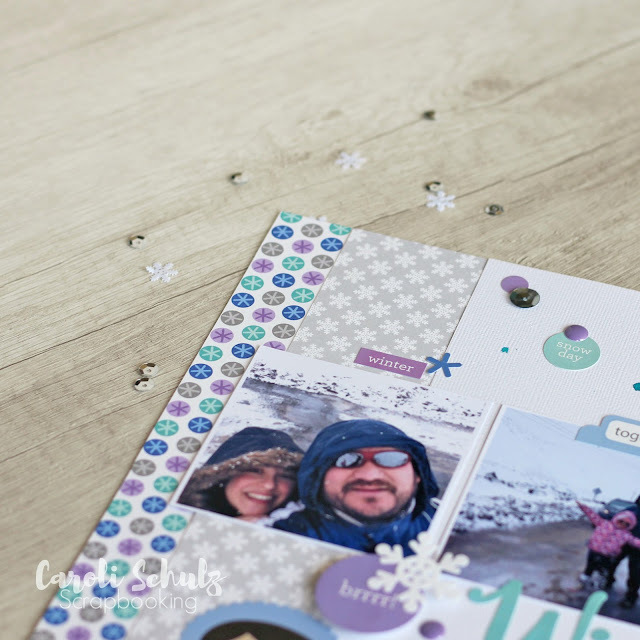 I love all kind of crafts but scrapbooking is my favorite because in addition to be a creative outlet, I am also documenting my life and the life of my family. 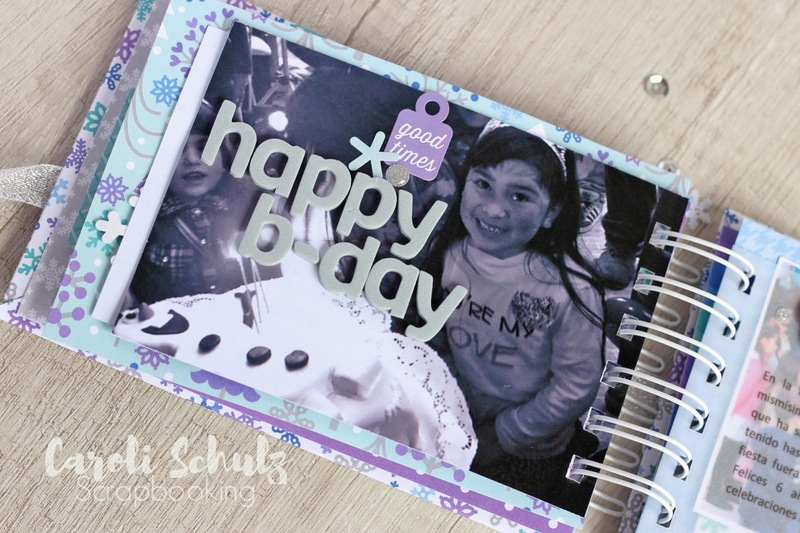 I really look forward to share my scrapbooks with my kids and their family when they are all grown up! It will be great to share the story of our family with my grandchildren. I have been working on my scrapbooks since 2004 and I love this hobby today more than ever. I would define my style as colorful, simple and playful. I started scrapbooking on 2004 when an American colleague introduced me to it and since then I haven't stopped. I love the idea of documenting my life and specially the life of my kids, I picture myself in the future taking a look of my albums with my children, talking about how our life used to be and remembering good times. My scrapbooks are my treasure and the concrete proof that I lived and loved. 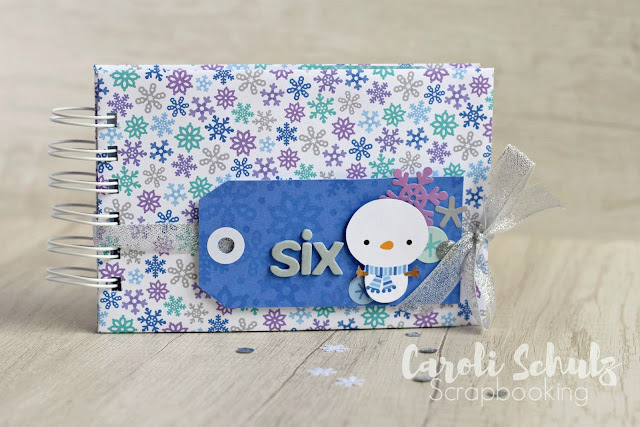 Welcome Caroli!! Looking forward to a fun year with you! Enhorabuena Caroli!!! Te deseo lo mejor en esta nueva etapa. 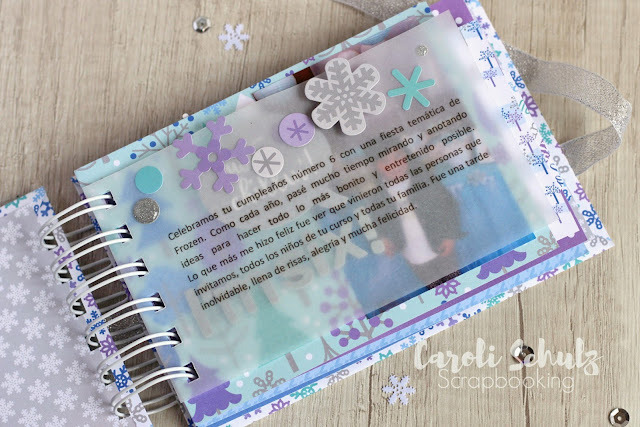 Caroli....Me encanta tu estilo, adoro Doodlebug! !